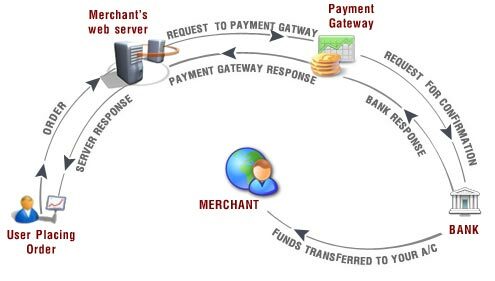 A payment gateway is a remotely hosted software application that transmits transaction data (either from your website or from a virtual terminal where you manually enter or key in transactions) to a credit card processor. Our payment gateway solution is pre-integrated with most shopping carts, has the most features, including a virtual terminal for manual entry, and is the easiest to use. Software application designed especially for eCommerce, although it can be used to authorize payments in traditional brick and mortar businesses. Encryption of payment and personal data. Communication between the financial institutions involved and the business and the customer. Some payment gateways feature tools that can help your customers figure out shipping and handling costs, as well as sales tax. There are also fraud detection tools and other features that can be used with a payment gateway. 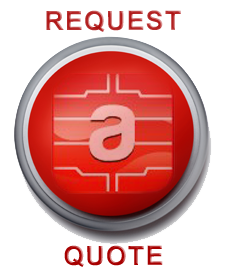 Many eCommerce Web hosts offer payment gateways as part of their hosting packages. The business gathers all of the authorization codes from that day into a "batch" at the end of business. These codes are submitted to the bank where the business has its merchant account. The business's bank takes the approved funds and puts them into the proper account. In some cases, this account may be with a different bank. It is whatever the merchant designates. This is known as settlement funding. It takes about three days from the time of purchase for a business to actually receive usable funds. A payment gateway can be very useful. If you want to accept online transactions you will need one. Even if you don't operate a business Web site, a payment gateway can be a useful ecommerce tool.